I offer two lightly edited posts here from five years ago. In some ways it's hard to believe a decade has passed already, and in other ways, it's all too easy. 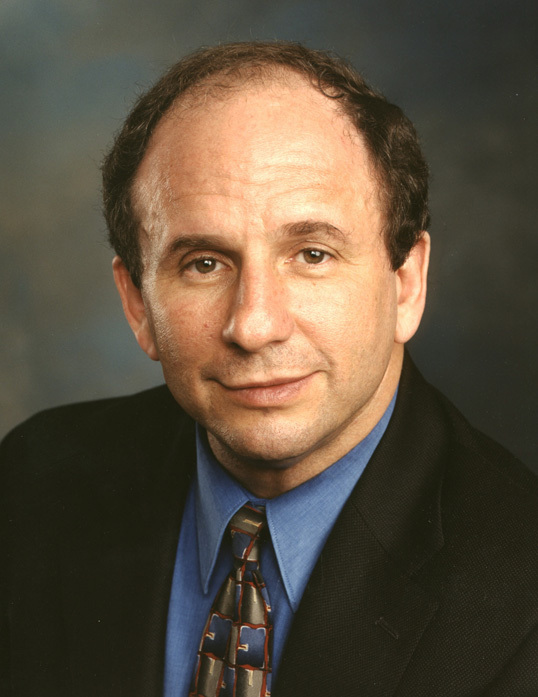 This day, Senator Paul Wellstone and seven others died in a plane crash near Eveleth, Minnesota. I rarely agreed with his political views and supported his opponents, but it was easy to respect his honesty and appreciate his optimism, which has been all too rare in recent years. I dare to imagine a country where every child I hold in my hands, are all God's children, regardless of the color of their skin, regardless of whether they're boy or girl, regardless of religion, regardless of rich or poor, that every child I hold in my hands, will have the same chance to reach her full potential or his full potential. That is the goodness of our country. That is the essence of the American dream.